Passionate supporters of Caltech and the Division of Engineering and Applied Science include individuals, companies, and foundations. Why are they so passionate? 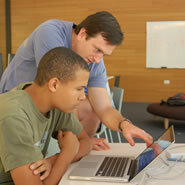 Because they know that Caltech offers a return on investment in the form of remarkable individuals who change the world. 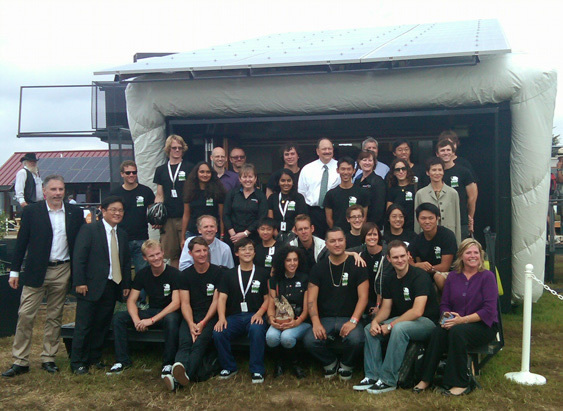 Whether they are students competing in the Solar Decathlon, or faculty inventing the next generation of circuits or algorithms for wireless applications, the extraordinary people supported by donations to Caltech profoundly and consistently influence the intellectual, societal, and economic landscape of the nation and the world, generation after generation. If you are passionate about helping in our mission to expand human knowledge and benefit society, contact the Caltech Development Office or Marionne Epalle in the EAS Division Office.